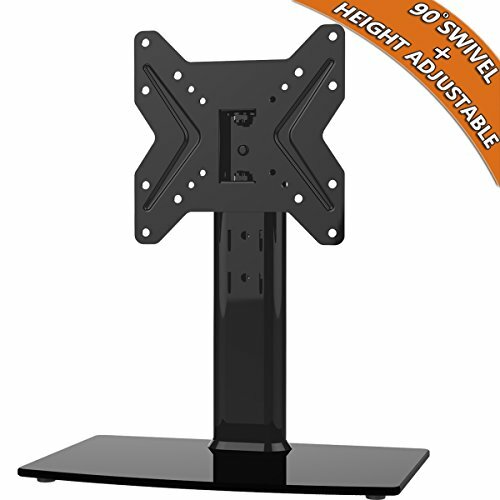 Hemudu swivel tv stand is a great solution to hold your tv and maximize your tv viewing experience without drilling holes in your wall. Buying from hemudu means you find an awesome product at a great price,my service is available 7 days a week,you will be satisfied and worth your money. So go ahead take this tv stand to improve your tv watch experience, you will happy you do. Dimension of Tempered Base: 15" x 9.9"
Elliptical tube size: 1.58" x 3.15"